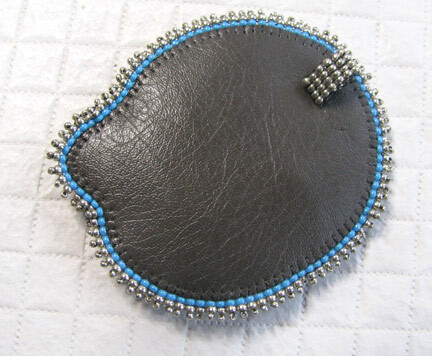 I used Russian spiral stitch around the cabochon, which is taught in my e-book Bored By Back Stitch. bead work could be as neat as this one day. Thank you for sharing. I saw this on FB but it looks every more beautiful on my laptop and enlarging the picture! 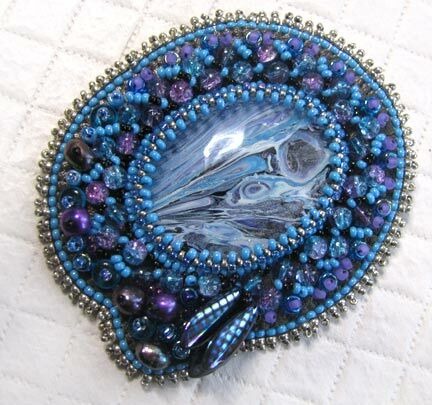 Wonderful work, Cyndi!